A man, woman and two kids had just returned to there home when they heard several gunshots outside. RACELAND, La. — A reward is being offered for information that leads to an arrest after a drive-by shooting in Raceland last week. The shooting happened around 10:40 p.m. on Feb. 8 in the 500 block of Greenville Street. 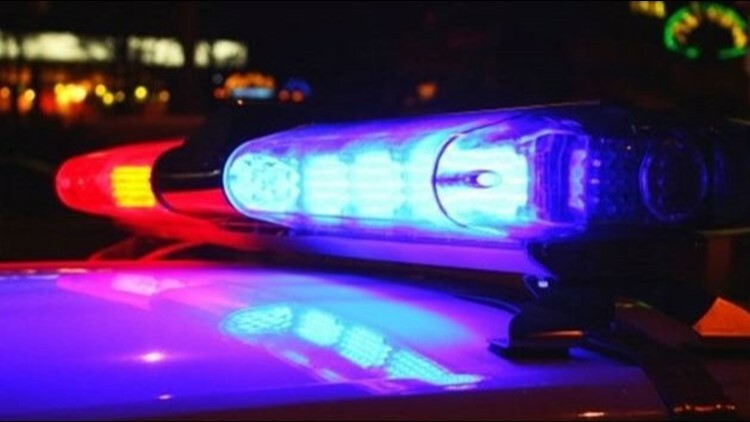 Lafourche Parish Sheriff Craig Webre said a man, woman and two children had just returned to there home when they heard several gunshots outside. Investigators say they later found several bullet holes in the home and vehicle outside the family's home. Anyone with information about the shooting is asked to contact Crimestoppers Bayou Region at 1-800-743-7433 or online at crimestoppersbr.org. Friday's shooting in Raceland is the second drive-by shooting in three days reported in Lafourche Parish. Sunday, 19-year-old Alton Adams was killed after someone opened fire on a trailer home in Lockport. Webre said detectives do not believe the two shooting are connected.